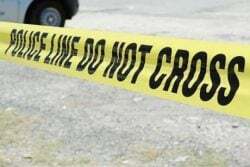 The police are now tasked with investigating the allegation that the Alliance For Change (AFC) fraudulently procured the names of residents listed as backers of its candidates for the upcoming Local Government Elections in the Whim/Bloomfield Neighbourhood Democratic Council area. The investigation has been triggered by a court action filed by a candidate for the PPP, who is seeking to have the listing of 50 names, including his, as official nominators of rival AFC candidates voided. 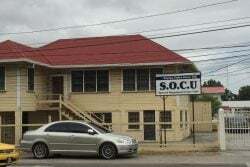 In a fixed date application, Shafraz Beekham, of Letter Kenny Village, Corentyne, says he and 49 others were “misled/ deceived” by an AFC representative into signing as a “nominator/supporter” of candidate Orlando Christopher Persaud, who is first named respondent in the suit. Chief Election Officer (CEO) Keith Lowenfield is the second named respondent. 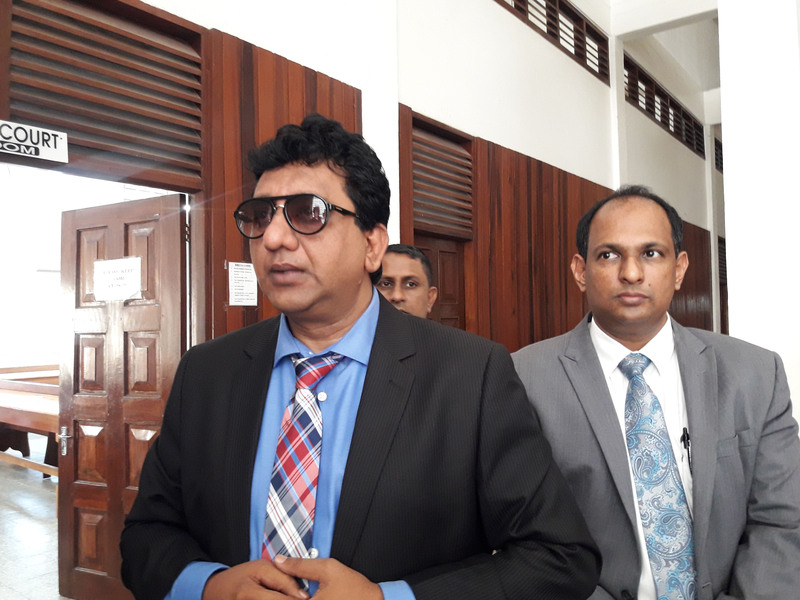 While Beekham has sought reliefs from the court, after a hearing before Justice Navindra Singh in the High Court in Berbice yesterday, attorney Anil Nandlall said the police were invited to conduct an investigation. 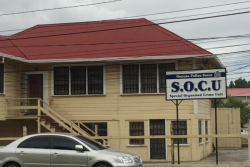 He explained that the police will present their report to the judge next Wednesday, after which the attorneys will meet with the judge on Friday in Georgetown to determine the way forward. “I hope a lot of people get lock up in this matter because this is serious forgery. People’s rights are being taken away and people are being forced to support candidates that they do not support and political parties that they do not support! That strikes at the very heart of our democracy and it is all of our responsibility to ensure that we nip this matter in the bud,” he said. Attorneys Teni Housty and Excellence Dazzell were present at the High Court in Berbice on behalf of the Chief Election Officer yesterday. 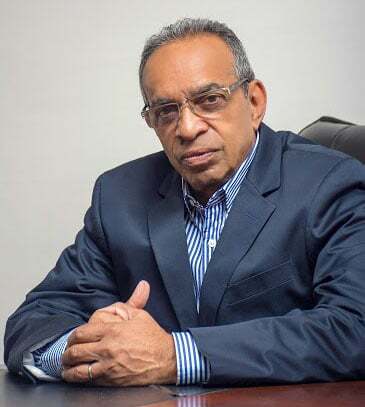 Beekham has asked the High Court for writs directed to Persaud to quash his decision to refuse to withdraw/remove/delete his name and the names of 49 others from the lists of backers of AFC Constituency Candi-dates in the Whim/ Bloomfield area for the LGE, and to compel him to so do. 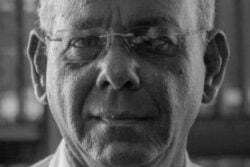 He charges that the grounds for the application are that Persaud’s refusal to withdraw the names is unlawful, illegal, unreasonable, in bad faith, based on improper or irregular consideration, and in violation of the Local Authorities (Elections) Act. Nandlall yesterday said that at the hearing they were told that Beekham’s name was taken off the AFC’s list since Nomination Day. “We have been battling with this issue from Nomination Day up until now. We had no resolve, no other alternative but to file these proceedings. 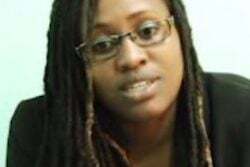 Today we are hearing that Beekham’s name was always struck off from that list,” he noted, before adding that the Returning Officer (RO) is claiming that he made the correction on Nomination Day and as a result there was no issue. 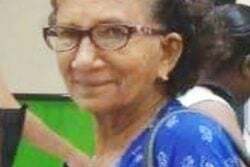 Nandlall claimed that up to Wednesday afternoon when checks were made where the lists were posted at the RO’s office, located at the Whim/Bloomfield NDC, the man’s name was still present on the list as a backer. “Suddenly, today, if you check there now, there is a line across his name and there is now an attachment which has been added with some new names replacing Beekham’s name and a few who have complained,” he charged. 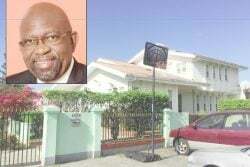 Additionally, he said the RO has also said that he could not do anything about the names of the other residents although he had received statutory declarations from the residents stating that their names were fraudulently procured and placed on the AFC’s list. 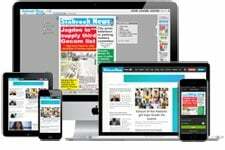 Nandlall pointed out that the declarations were handed in before the deadline for corrections to be made to the lists. “He couldn’t do anything about it because he had already issued letters of approval to the AFC candidates although the time was not expired for him to recall those letters and do something about 51 people appearing in front of you and saying ‘our names are not on that list correctly. Something is wrong that caused our names to be put on that list and that we are asking for our names to be taken of the list,’” he stated. 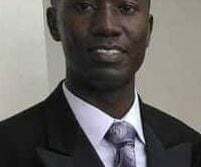 The attorney pointed out, that despite those claims from residents the RO still went ahead and submitted their names to GECOM, “and despite the fact that we have raised it at Georgetown through our commissioners, the Chief Election Officer still proceeds to put all those names of the candidates along with these people backing them as candidates in the official gazette,” he said. He also stated that although they have only challenged in one local authority area, he hope the court action will set the precedent to have the issues within the other various areas be rectified as well. 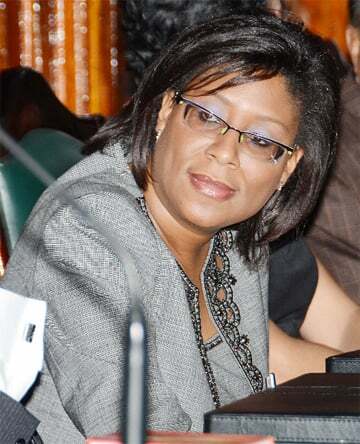 According to the application, which was filed on Beekham’s behalf by attorney Adrian Anamayah, he and others were deliberately “misled/deceived” into signing a document by an AFC representative, who “fraudulently represented” that she was employed by the GECOM and that he “needed to sign a document to confirm that my name was on the voters’ list.” He said that he was informed by the other electors in the community that they were told that they would benefit from better roads, jobs, better pension and rehabilitated playgrounds and they too were “misled/deceived” into signing. In his affidavit, Beekham explained that it was only after nomination day, September 21st, 2018, that he learnt that the signature that was taken from him was used without authority to name him as a nominator/supporter backing the AFC candidate in constituency No. 3 for the elections. 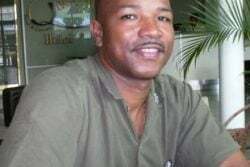 “At no time whatsoever was I or the other residents informed or did we know that we were in fact signing a list of backers in support of the AFC Candi-date(s),” he maintained before explaining that on becoming aware of the “fraud” perpetrated on him and the other electors, he immediately demanded that the names be withdrawn from the AFC lists.